CFCCARBON LTD can produce 2D carbon carbon U profile with stable and reliable quality. The shape is like letter U, so we call it U profile. We can produce all kinds of carbon carbon U profile with 2D stucture. 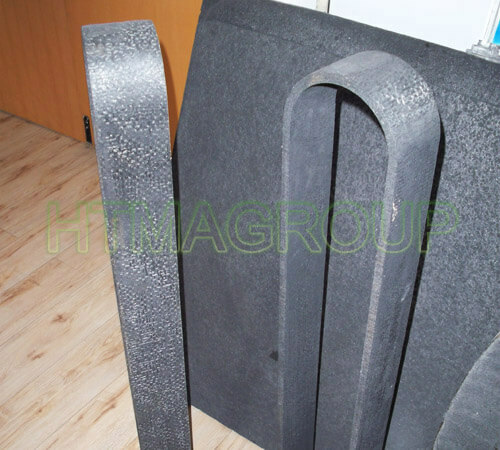 2D carbon carbon profile is made of 2D carbon carbon plate. 2D carbon carbon is produced with carbon fibers, then stick together layer by layer, then do the graphitization and CVD /CVI process. We can produce with all shapes of CFC 2D sheet /plate, as per customers’ drawings.